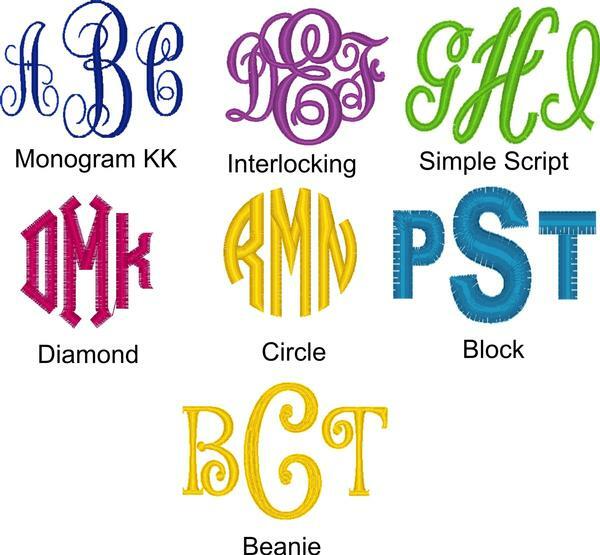 1) Choose color, size, monogram style, thread color and monogram location. 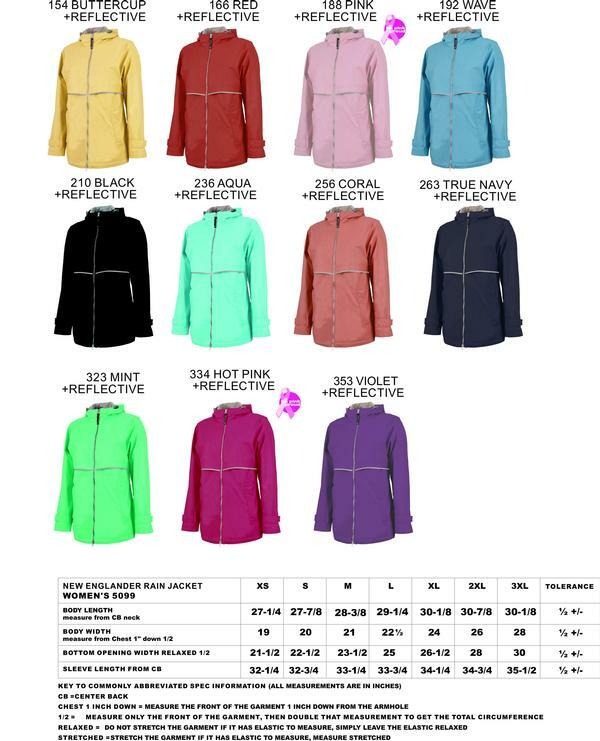 Price includes one or two location monograms. NOTE: Raincoats tend to run a little small.